Did you know that October is National Home Security Month? 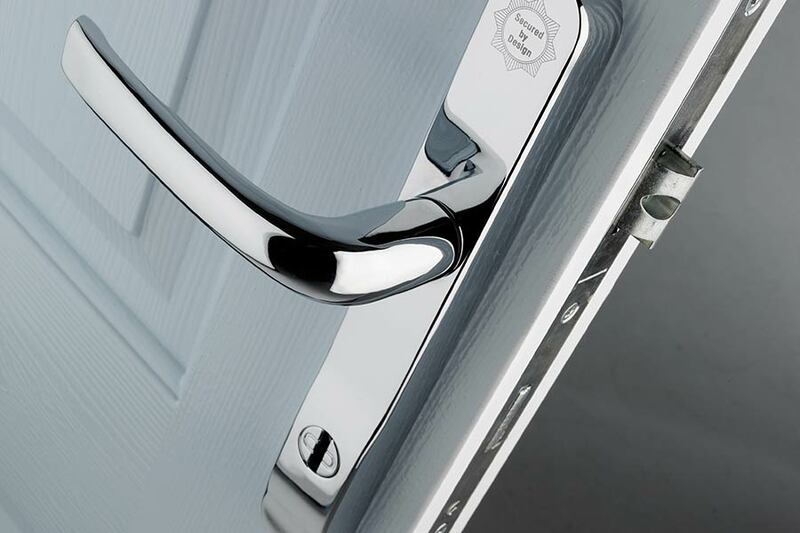 NHSM is a UK initiative to raise awareness about home security and is sponsored by lock specialists Yale. Throughout the month, experts will be offering advice to homeowners on the best ways to protect your home. As the nights draw in, it’s more important than ever to secure your home. To coincide with NHSM, at Keepout, we are offering seven security tips to help you ensure that your home is as secure as possible. For double glazing Tottenham, Haringey, and across North London, Keepout Windows are the company to call. 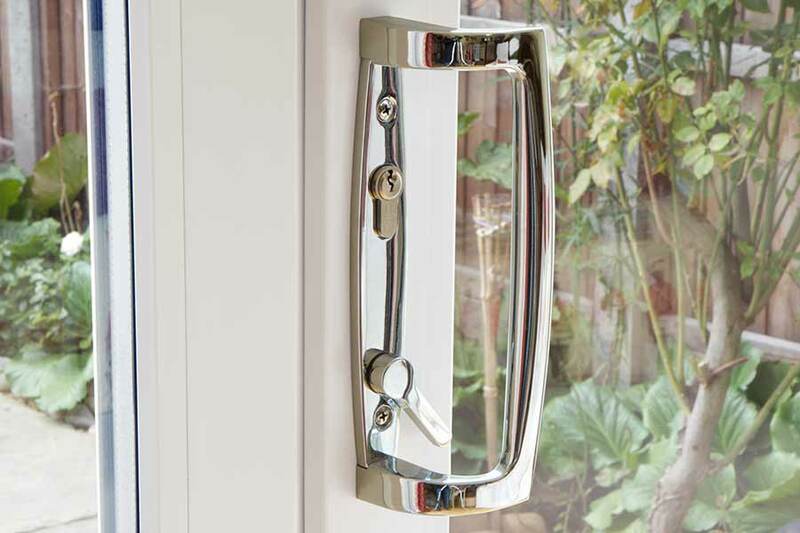 Modern double glazing provides excellent levels of resistance against attempts at forced entry. At Keepout, all our windows and doors are fitted with high quality glazing and you can even upgrade to toughened and safety glass for the ultimate in home security. Windows and doors which achieve Secured by Design accreditation are some of the most secure products available today. Secured by Design is a police initiative where windows and doors undergo rigorous testing to ensure that they are as secure as possible. Motion activated lights near your front and back door are an excellent security measure. They will deter potential burglars and help you to find your keys when you arrive home after dark. All Keepout entrance doors are available with multi-point locks. They are designed to resist attempts at intrusion and have been security tested using common methods of forced entry. You can have the most secure entrance door in the world but if it’s badly installed, it won’t provide you with the necessary protection. At Keepout, we employ an experienced team of ‘Master Fitters’. Our award-winning team have installed doors across North London, helping homeowners to optimise their home security. At Keepout, we’re that confident that you’ll be happy with your windows and doors that we offer Glass and Glazing Federation GGF insurance backed guarantees on all our installations. Keeping your home secure will also help you to save money with reduced insurance premiums. Home security camera systems are increasingly common across the capital. They are a deterrent to potential burglars and if you are unfortunate enough to be a victim of burglary, CCTV evidence can help to catch the person responsible. Your home security is extremely important. Safeguard your property and belongings today and contact Keepout Windows. Call us on 020 3322 8700 or send us a message online.